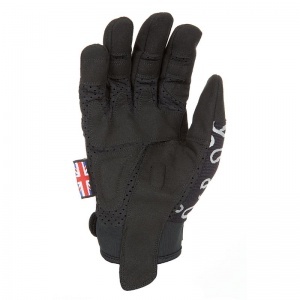 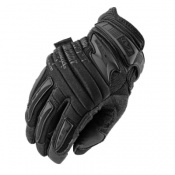 The Dirty Rigger Venta Cool Rigger Gloves DTY-VENTA offer breathable qualities which exceed every other glove in the Dirty Rigger range, featuring a micro-perforated base material built into the palm and glove-back. With this micro-perforated material, the Dirty Rigger Venta Cool Rigger Gloves DTY-VENTA allow heat to pass through and sweat to evaporate into the air and away from the glove's core. 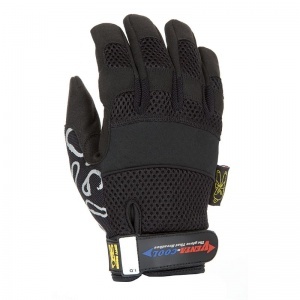 The product code for these gloves is DTY-VENTA. 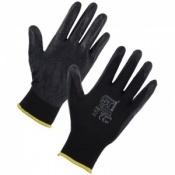 Outstanding combination of breathability and durability. 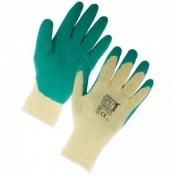 Hheat transfer process allows for a minimal internal temperature, helping keep your hands cool.